The better part of the pair is the Micromax Infinity N12 which offers some better features than the lesser Micromax Infinity N11. Both smartphones have some specs in common but there are improvements in the RAM and selfie side. However, both smartphones look very much alike with the same screen size and resolution as well as an identical rare cover design. Take a look for yourself and decide if it’s worth the price. There is a lot of similarity between the Micromax Infinity N11 and this smartphone and is likely to have the exact same body. Anyways, the smartphone has a sufficiently glossed rear which makes it a reflective surface and tips the scales to the aesthetic side a bit. The smartphone is likewise made of plastic like the other variant and can be gotten in blue lagoon, red velvet, and viola, black colours. No noticeable change in the display area, just the same 6.19-inch IPS panel with LCD technology. The corners of the screen are curved, giving the smartphone some sort of premium ambience and with its large size, it looks quite convincing. You’ve got a decent display brightness, colour level and resolution of 1500 x 720 pixels. There is still the buoyant battery capacity which is an assurance of good quality time on the smartphone. Sporting a 4, 000mAh powerhouse, the smartphone is good enough for the usual day’s task and could even last until the second day on a full charge depending on how it is used. You don’t have fast charge in view but what you do have is a MicroUSB plug for charging. Besides the RAM size that is now 3GB, no considerable difference between the N12 and N11. 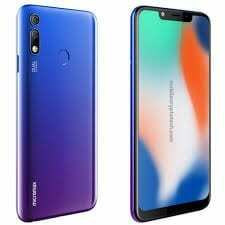 Also, relying on a MediaTek Helio P22 processor, you’ve got about eight cores answering to tasks on the smartphone and a PowerVR GE8320 GPU answering to the graphics part. Also present, is a 32GB internal storage and a chance to get up to 128GB with a memory card. Cutting down on the bloatware and heavy UI skin, you get to enjoy an Android 8.1 Oreo experience. 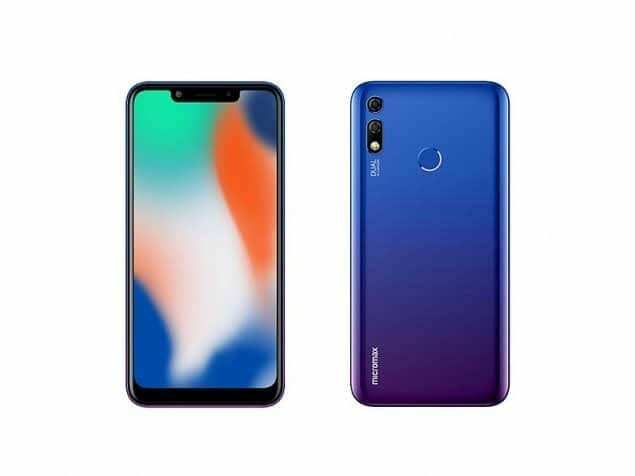 This smartphone goes for about 45, 000 Naira depending the deal and you location. I'm a prolific tech writer, gadget enthusiast, and electronic device geek. I have an absolute love for writing about devices ranging from phones, smartwatches, VRs, ARs, drones, fitness trackers to other wearables in general.